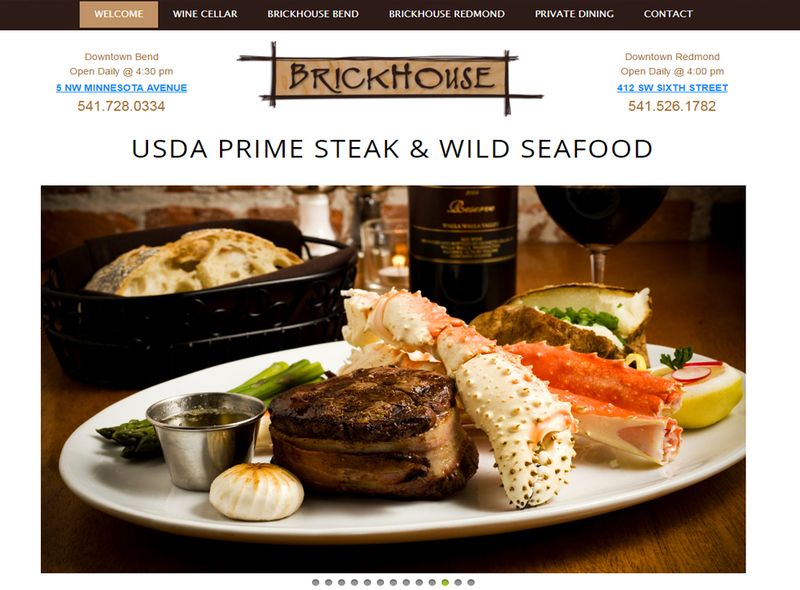 Jeff and Jodi Porad, owners of the Brickhouse Steakhouse in Bend and Redmond have recently updated their website. Although they liked their old website, they wanted to take advantage of new design trends while also keeping up with mobile changes and website security issues demanded by Google. If your website is not protected by an SSL, you should read what Google has in store for you. Thanks Karen – We love the new look!